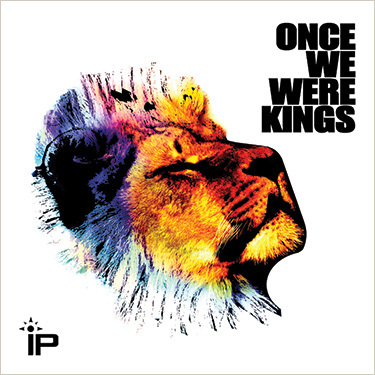 Immortal Productions Once We Were Kings - Download free songs of Immortal Production 2011 New Album "Once We Were Kings - IP 009". Free Download Khalistani Songs 2011. 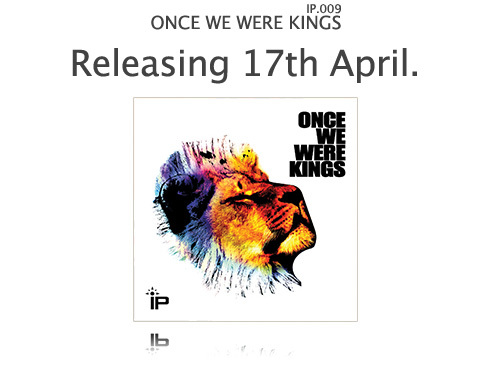 'Once We Were Kings' is the latest addition to the 'Shaheedi' series of CDs brought to you annually by Immortal Productions. Through traditional Panjabi Dhad, Sarangi and Kaveeshar, fused with contemporary music, we attempt to pay homage to our forgotten forefathers whose sacrifices and noble way of life surpasses even those of modern day revolutionaries. This latest offering from Immortal Productions takes the listener on a historic and inspiring journey exploring past glories of the Sikhs as kings who once roamed bravely and freely with heads held high and the gift of crowns intact. Music on the CD is inspired by legends and harrowing stories from Sikh history full of valour, courage, fearlessness and steadfastness in upholding the principles of the Eternal teachings of Sri Guru Granth Sahib Ji; tales, in which mighty generals like Baba Deep Singh Ji and Hari Singh Nalwa roared like lions, raising the Kesri Nishaan Sahib high and prefering to die on their feet rather than live on their knees. It will be possible to obtain a copy of 'Once We Were Kings' from one of the BOSS (British Organisation of Sikh Students) Stalls during Vaisakhi nagar kirtans across the UK. The CD will also be available for purchase online from the Immortal Productions and BOSS Stall websites. To download track right click on Download then save it.